In today’s gospel we have the apostles asking Jesus to teach them to pray and him replying by teaching them the Lord’s Prayer. Books have been written about this passage and great saints have shown that these few lines contain all that needs to be said about the Christian life. Why does Jesus insist on this primacy of God in the Old and New Testament? Because if God is not first in our life then he is nowhere. God, simply by definition of who he is, must be first in our lives or else we do not really believe in him. If he comes after family, parents, country, money or whatever, then he is not truly God, but only something we add on after everything else is accounted for. Does this mean that family etc. are not important? No, but it does mean that the proper way to love and care for them is in God and through God. 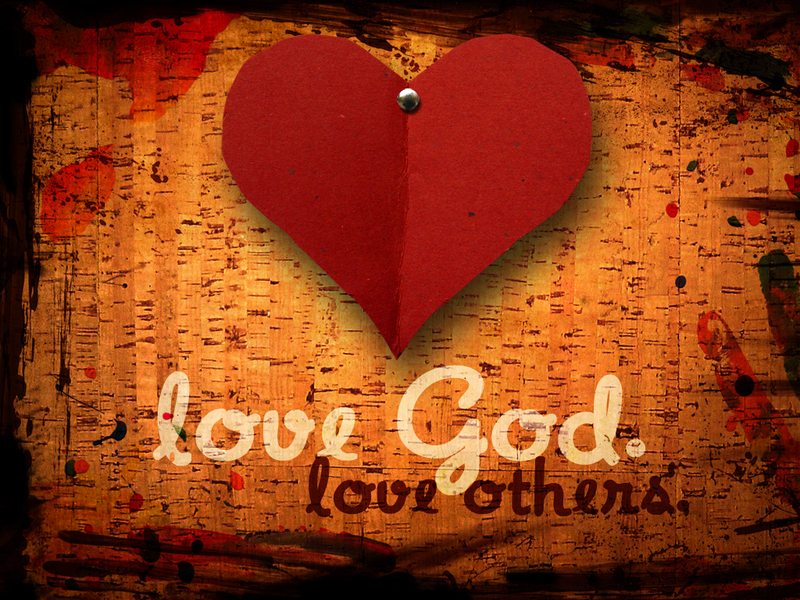 If we put love of God and concern for what God wants us to do and be, then all other things in our life shall be right. When God is first all other things fall into place naturally!